Improve different gameplay skills in FIFA 19 by playing Skill Games. 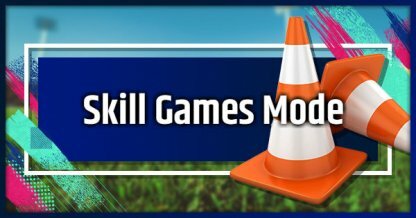 Improve your skills by practicing various training drills in this game mode! 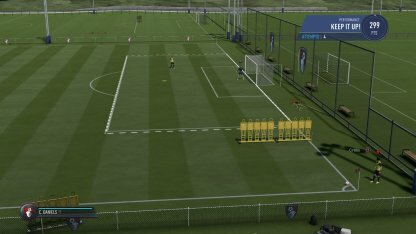 Skill Games are a collection of different mini games that you can play to learn the different skills and techniques in FIFA 19. Each Skill Game may focus on one or more elements of the game. Completing Skill Games will reward you with points. These points are reflected in Friend's Leaderboards and, if you have enough points, even in the Global Top 100 Leaderboard for each drill. After reaching the required number of points for a certain drill, new levels will be unlocked for you to practice in!